Witchery have finally released some new material. Comprised of members of more hyped bands such as Arch Enemy, Opeth, and The Haunted, Witchery deliver an offering that is, while sometimes simple-sounding, metal to the core. 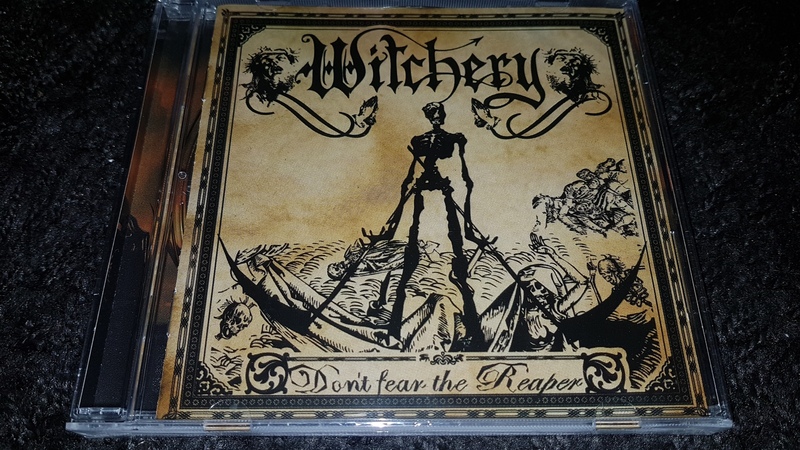 The easiest summation of Witchery’s latest release, “Don’t Fear the Reaper,” is to simply label the album as pure heavy metal, without risk (right down to the clichéd album title) but without compromise.